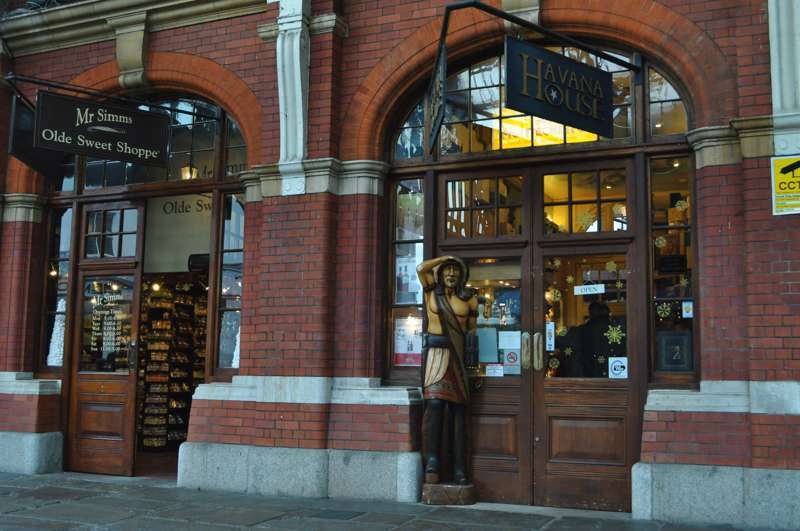 Ironically, this temple to premium cigars is located in the smoke-free confines of Windsor Royal Shopping arcade – but if you’re partial to a post-prandial Cohiba or Montecristo, that won’t deter you. An exceptional range of Cuban cigars is accompanied by humidors, lighters, cigar cutters and other classy smokers’ accessories. A range of top-end malt whiskies, traditional games and shaving brushes completes the Edwardian gentleman vibe.